You can use our products but not re-distribute any content commercially or remove things like logos from pictures. Payments are secured by Stripe. We have a no-refunds policy. We will store your information and email address on our secure server. 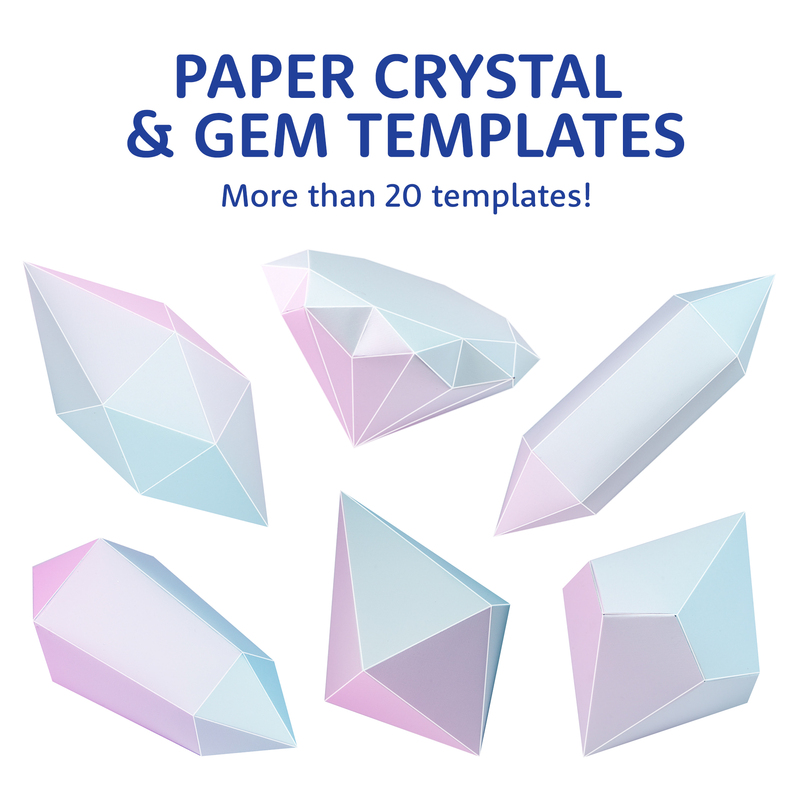 “We”, “site” and “seller” refers to Paper Kawaii Shop. By using, accessing, or purchasing from this website (“site”), which is owned and operated by Paper Kawaii, you acknowledge that you agree to the following Terms of Service. We give you permission to access and use the site for your personal use, and to copy, distribute, and transmit the content of this site only for your personal use. No systematic process for harvesting information from this site for any purpose, including any commercial purpose, is permitted. Any other use of the content of this site is strictly prohibited, unless otherwise authorized in writing. You further agree not to change or delete any proprietary notices from materials downloaded from this site. You can optionally choose to save your card details you use on this website, information is stored on Stripe’s secure server, not on this website. We have a no refunds policy. When signing up as a customer, the customer will be registered to receive product updates and other relevant product notifications every few months or so (or when the product is updated), the customer can unsubscribe at any time (by clicking an unsubscribe link within the email) and still keep their account on this website. The information will never be passed onto any third party. Includes post updates, giveaways, coupons and more! 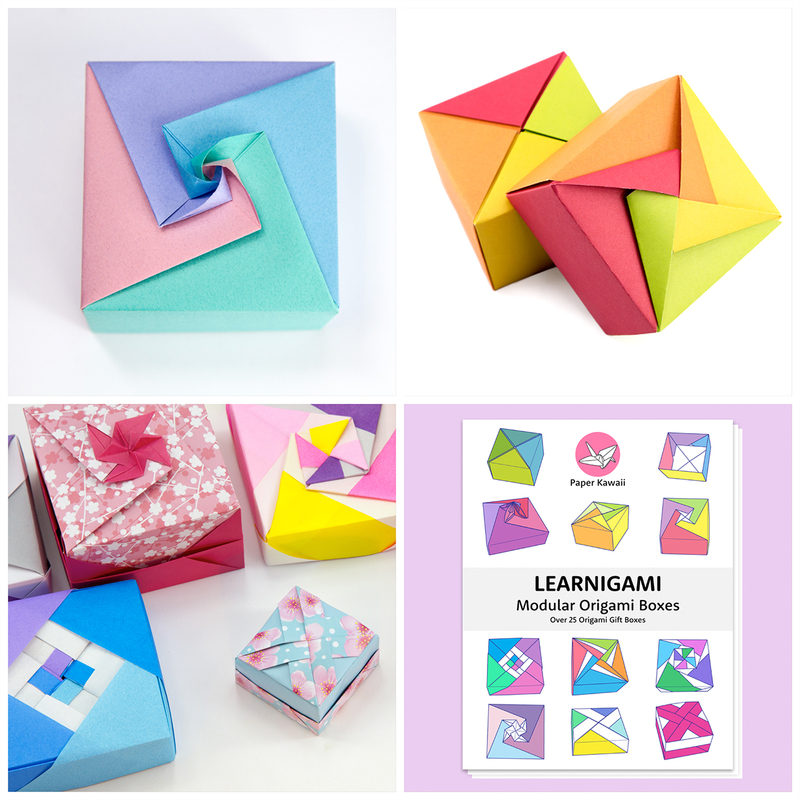 Paper Kawaii is a great place to learn how to make many different origami models. Your download should begin now, please check your downloads folder.